We focus on making the complex task of cloud voice application infrastructure a simple, self service, fully automated experience. We deliver our voice cloud platform with a no nonsense pricing model that eliminates the "gotchas" of other large cloud providers. It is our mission to make securely launching your voice applications in the cloud as easy as pushing a button. 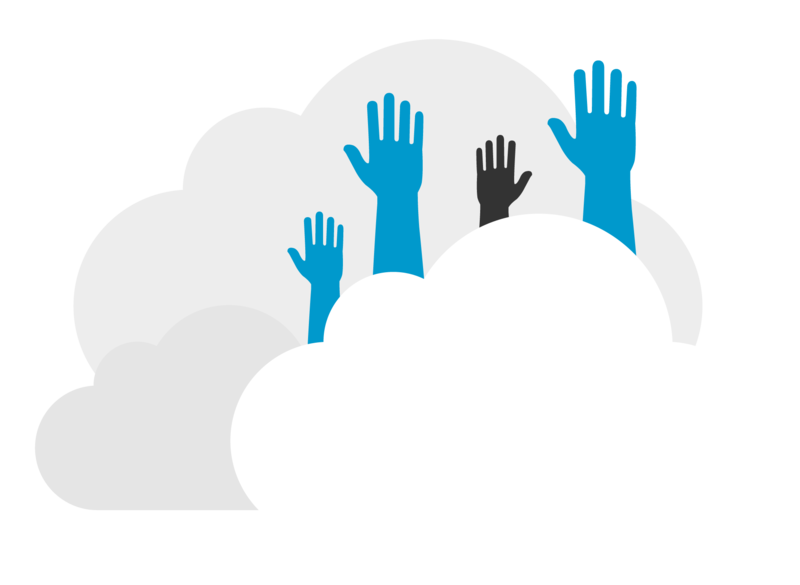 Start deploying your favorite voice applications in the cloud, in minutes. © 2013-2017 - SYSTM LLC - All Rights Reserved.